Marvel Convention: Is it Coming? 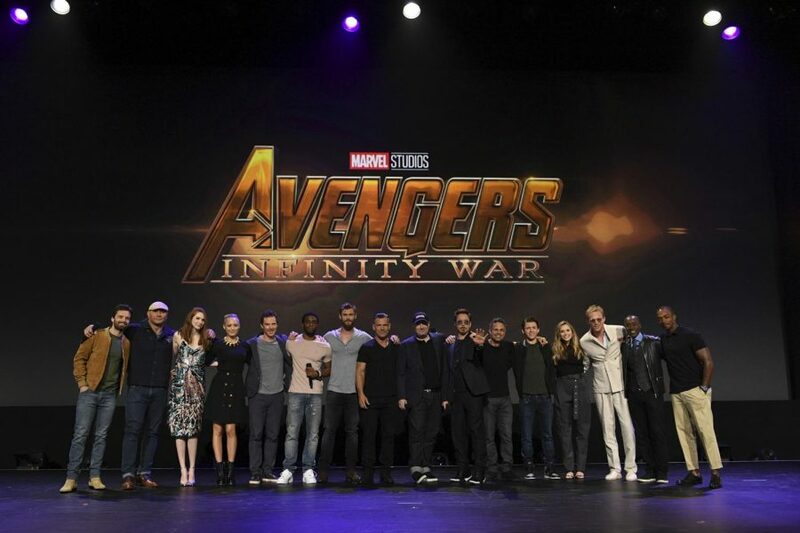 Marvel Entertainment is one of the few brands that is at every major comic convention, but what about Marvel holding it’s fan convention, like Star Wars has for its fans. There are several hints that this may become a reality sooner rather than later. Let’s look at some of clues. Marvel Studios will not host a Hall H panel at San Diego Comic Con in 2018. The absence of Marvel on the world’s biggest comic con stage may signal Marvel is planning its own convention. This is especially surprising since its the same year that D23 Expo is absent. Something bigger is definitely in the plans! The head honcho of MCU, Kevin Feige, has iterated that he would like to a Marvel-specific convention similar to Star Wars Celebration. Why not? Star Wars Celebration has been growing bigger and bigger, and has essentially replaced SDCC as the place where important and exclusive Star Wars news gets announced. With both franchises being owned by Disney, we’re pretty sure they know how to put on an entertaining week of festivities. Most recently, Kevin has confirmed that there were discussions for a D23 expo-style event specifically designed for Marvel. So there you have it. It’s going to happen sooner rather than later. Stay tuned as we update you when the first Marvel Convention will happen.